Looking for something new to rent at your local video store? That was a joke. But Will Noah still has your back; here are some notable new releases. 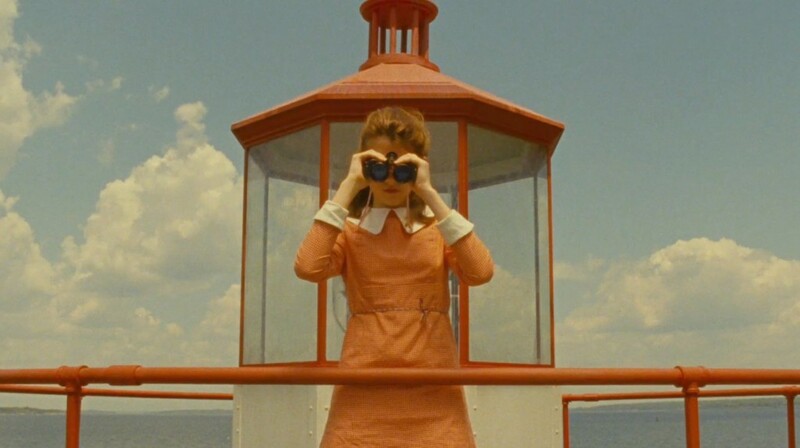 One of my favorite films of the year so far, Moonrise Kingdom, hits DVD and Blu-ray today. For those who missed it in theaters, make sure to catch up with it at home; it’s one of Wes Anderson’s best films, nailing the tender, bittersweet tone he’s been aiming at for years. My hometown team, the Nationals, may be out of the playoffs, but I’m maintaining a stoic attitude, since Penny Marshall’s A League of Their Own, out in a new Blu-ray edition, taught me that there’s no crying in baseball. Plus there’s the fact that I haven’t actually watched a baseball game in four years. Tonight’s the Night to see Jonathan Demme’s latest concert documentary starring everyone’s favorite crazy Canuck, Neil Young. The third time the filmmaker has worked with the singer-songwriter, Neil Young Journeys should be the perfect film to get you in the mood for Neil’s forthcoming album with Crazy Horse, Psychedelic Pill. Written by: Will Noah on October 16, 2012. Last revised by: Double Exposure, our reviewer, on January 14, 2013.